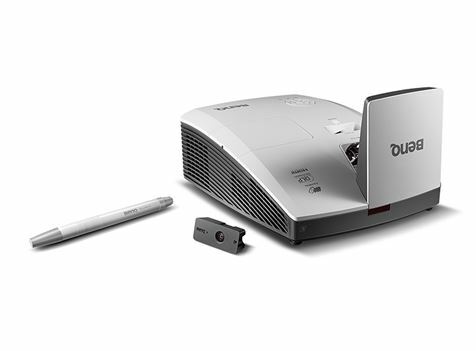 BenQ MH856UST projector is a total classroom interactive solution. It offers superior 1080p full HD image quality with ultra short-throw design, and optional PointWrite interactivity. The 3,500 ANSI lumen brightness and lamp life are enhanced by the SmartEco technology for long lasting, reliable and vibrant images. 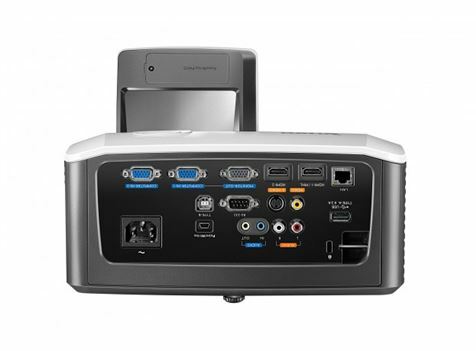 BenQ offers the best interactive proctor for classroom. with full, magnificently colored multimedia contents in every lesson. pens or simply with fingers. trip around the world, or simply a great big canvas for co-creation. *Calibration speed may vary depending on computer system. **The function is available with optional PointWrite Kit. each distorted corner to get a perfect rectangular image. 1. Slide in the projector to connect with the wall mount. 3. Make minor adjustments to the image. flawless mirroring of contents expanded onto the projector screen. while delivering the finest image quality. No compromise! *SmartEco Mode, the dynamic power saving mode,can save at least 70% power based on the projection content level. and redirecting students’ focuses back on the teacher. decay, consistently delivering picture excellence time and time again. 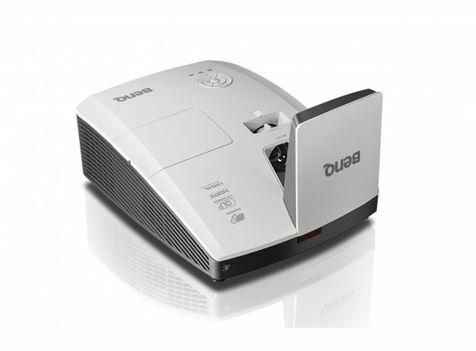 produces image quality comparable to a brand-new projector. to 70% on lamp power consumption. noticeably purer, more intense color and smoother image quality. the back row of a well-lit venue. energy-saving design and other aspects of the products. 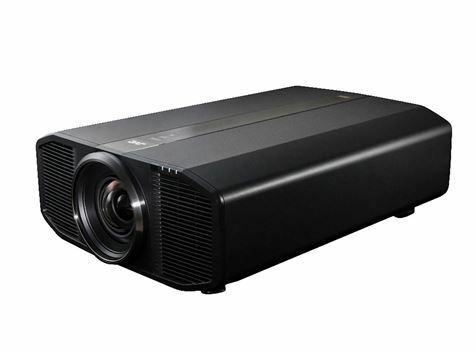 BenQ reknowned for some great budget home cinema projectors to now some of the highest quality 4K Laser and True Cinema Lense projectors. 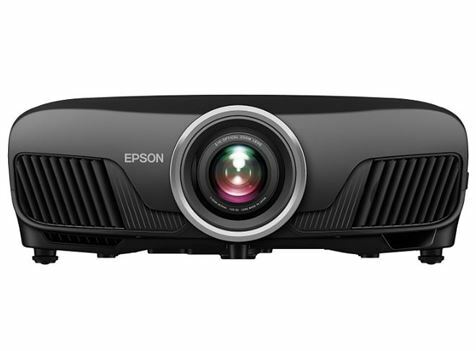 RIO Sound and Vision have been a long supporter of BenQ and now with the new range just on hand, you will be sure to buy some great value projection for your home, office or new cinema.